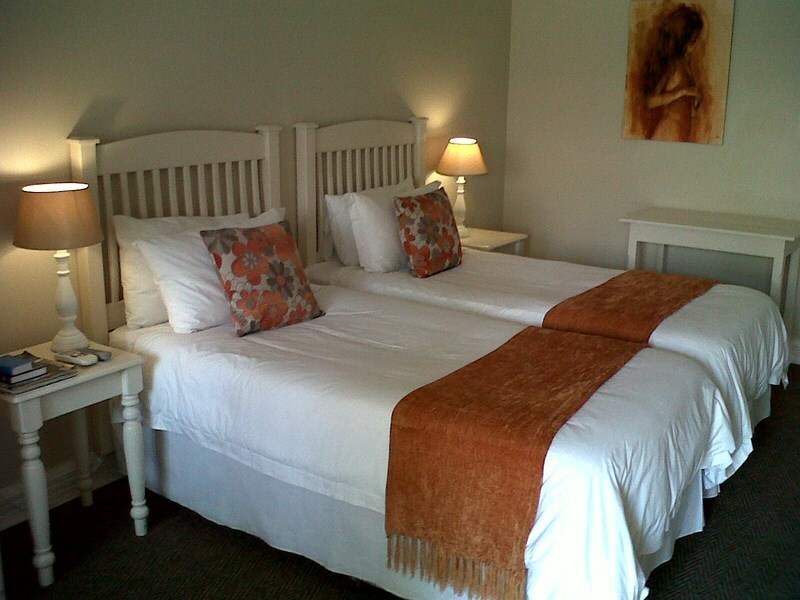 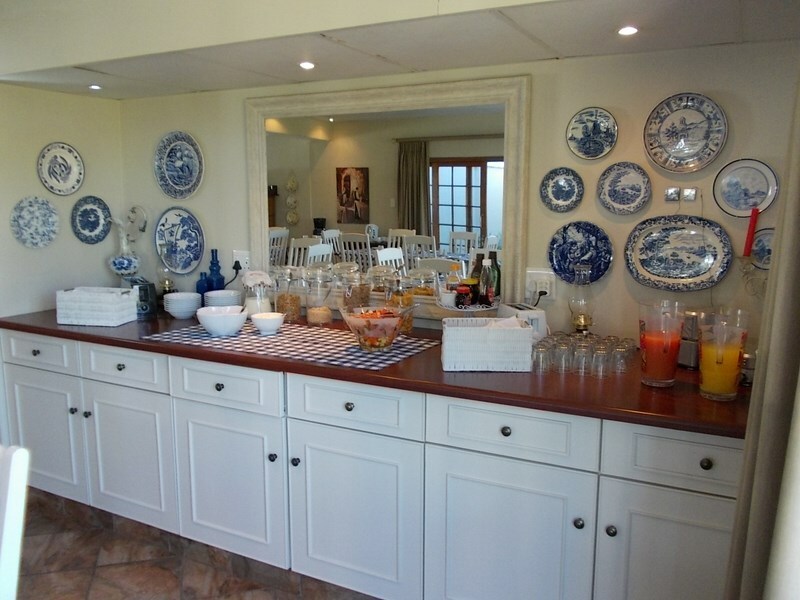 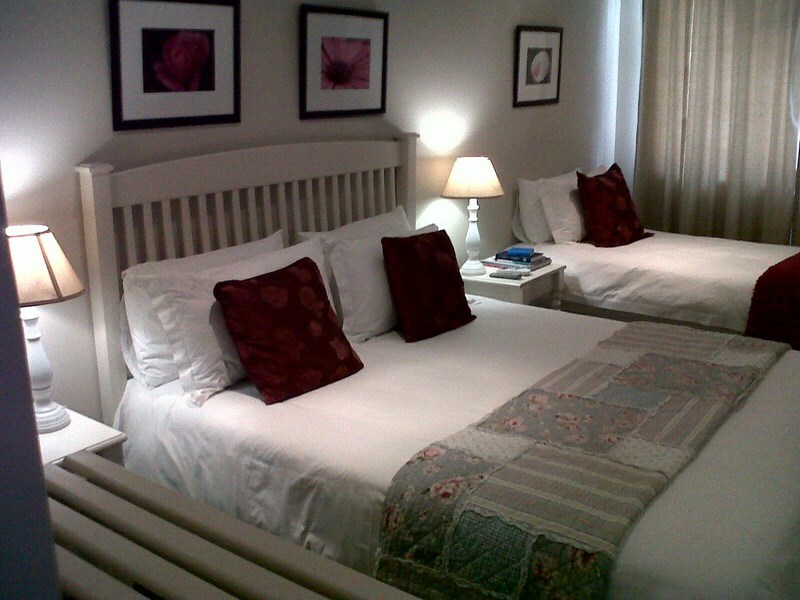 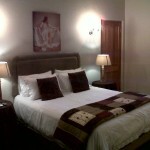 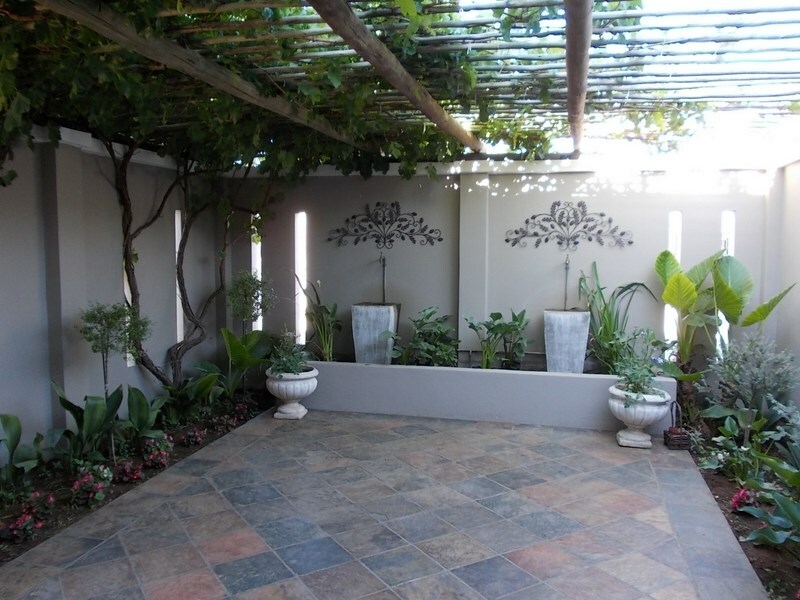 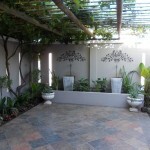 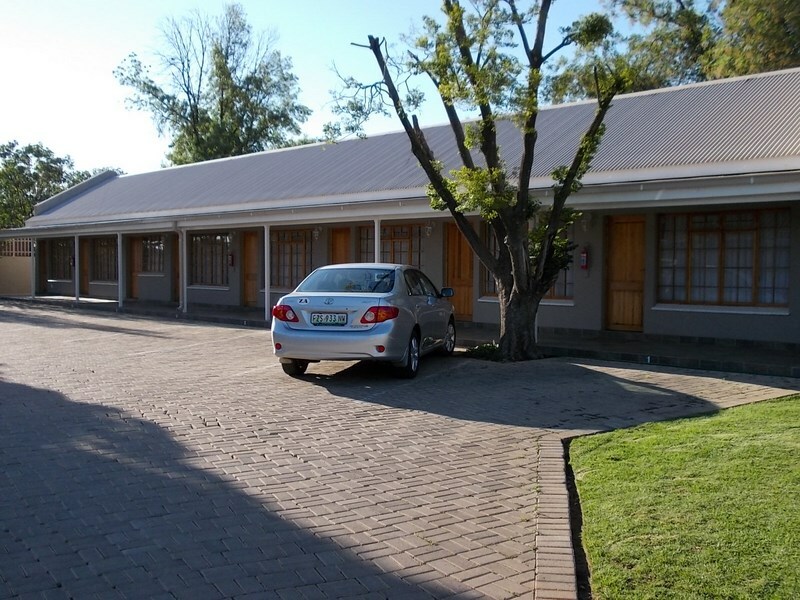 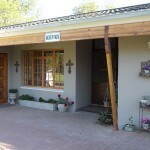 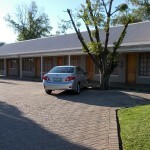 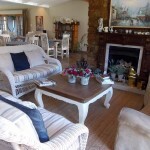 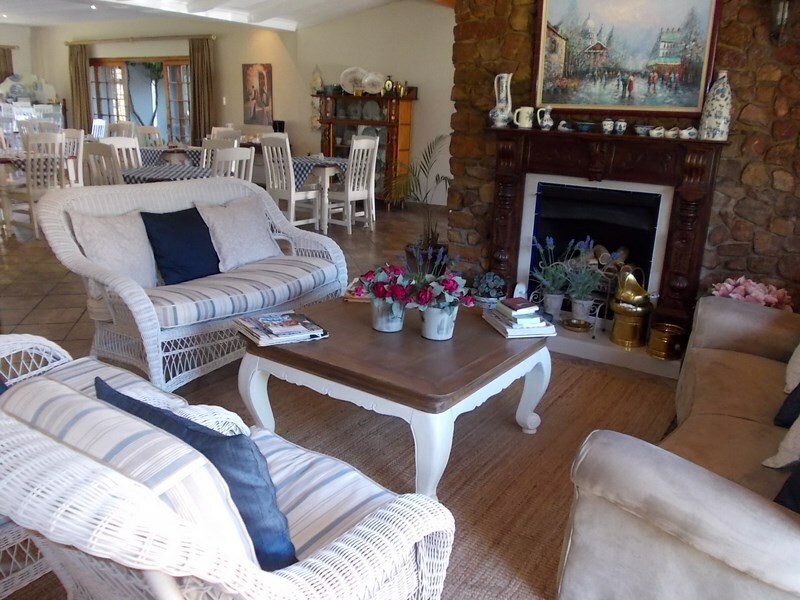 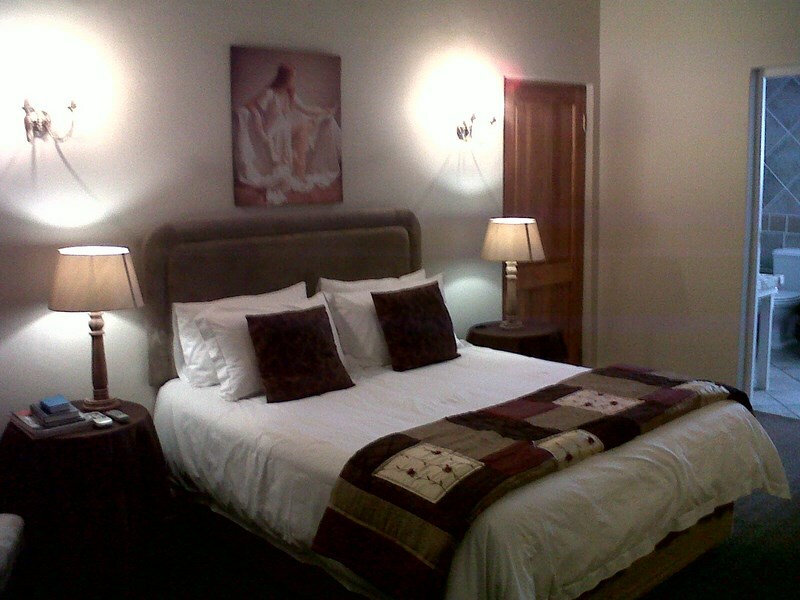 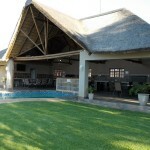 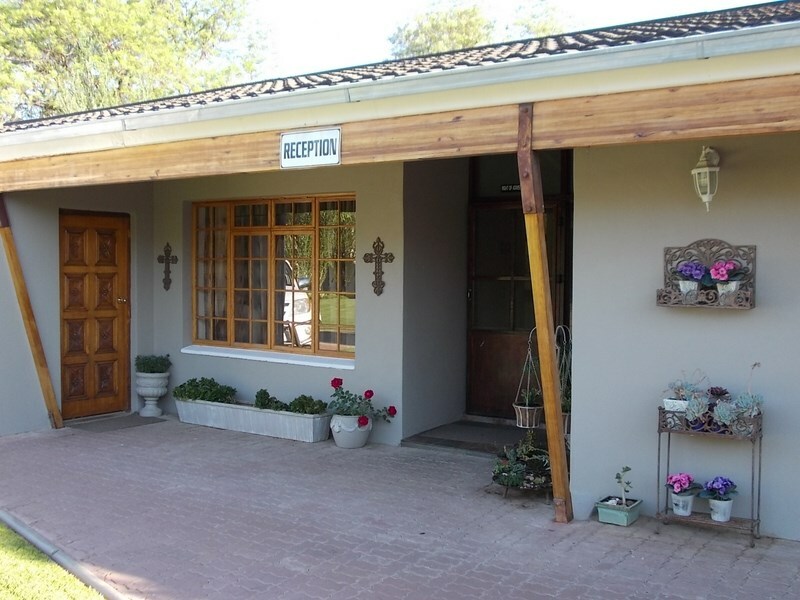 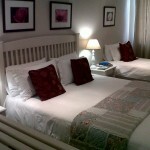 Lavender Lodge is one of the latest additions of luxury accommodation in Vryburg. 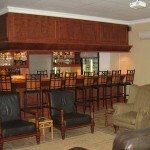 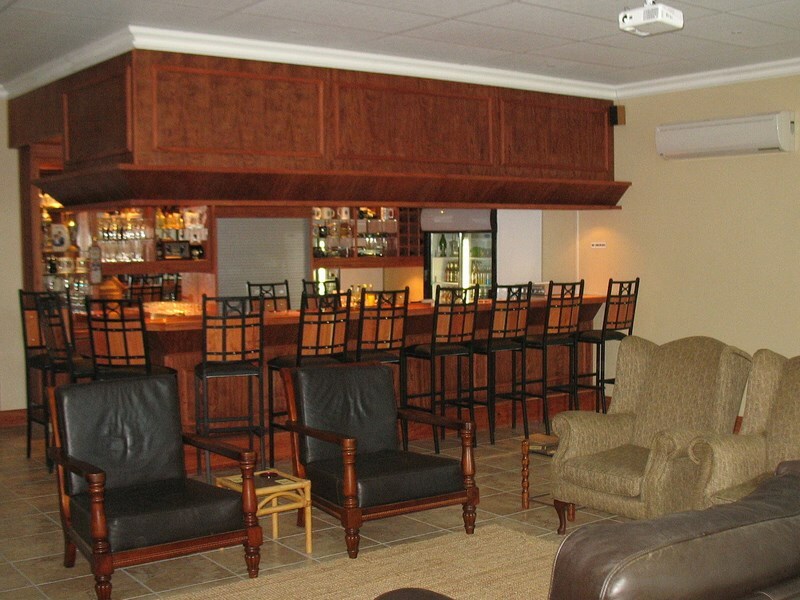 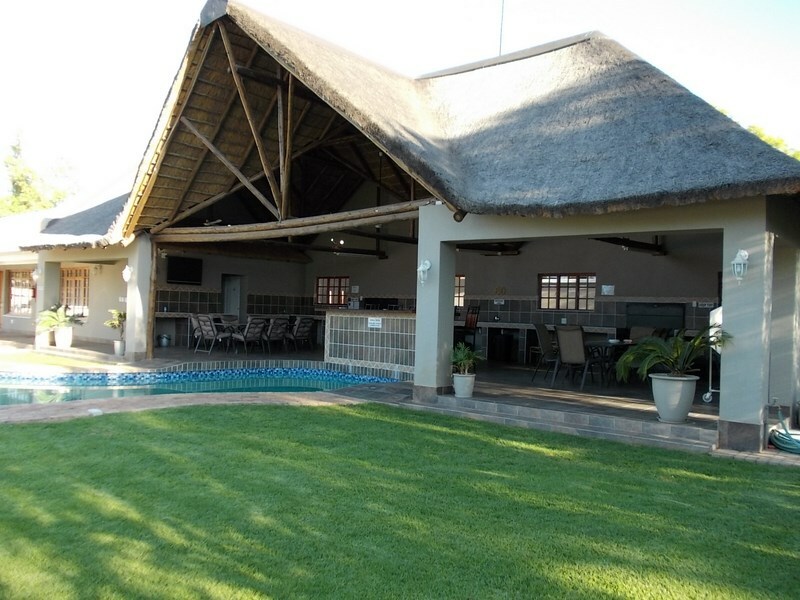 Our Lodge is situated next to Golf course in one of the oldest and most prestigious areas in Vryburg. 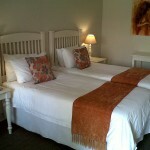 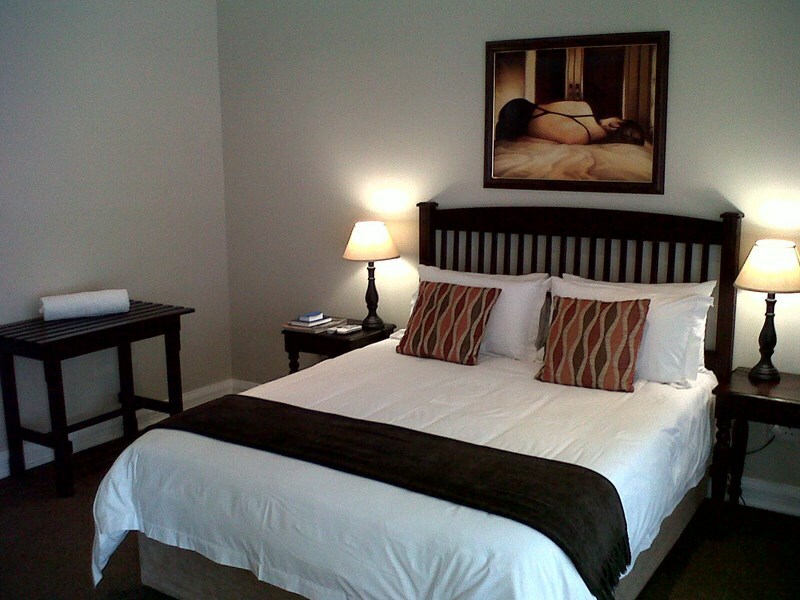 The Lodge consists of 14 luxury rooms equipped with all the necessities to compliment the amenities in the rooms. 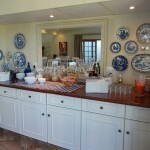 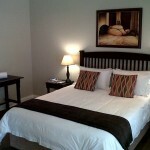 Our Rates include a buffet breakfast.